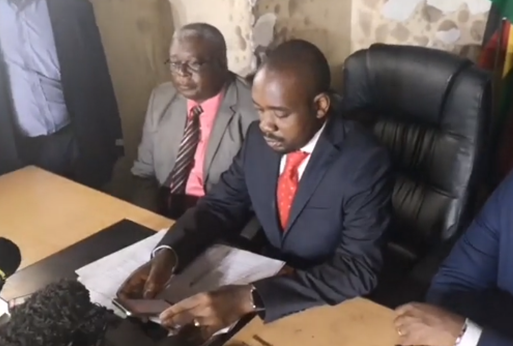 Chamisa maintains that he won the July 31 election and calls Mnangagwa illegitimate. He told NewsDay that he was still open to dialogue if his opponent showed a “genuine desire” to end the political and economic crisis. national dialogue ahead of the AU summit and at a time the United Kingdom is now considering fresh sanctions. These are not genuine talks, it’s PR,” an official said.